Born and raised in Leeds, but refined a nerdish fervour for Leeds United during his enforced exile, and returned to the city and a season ticket as soon as he could. 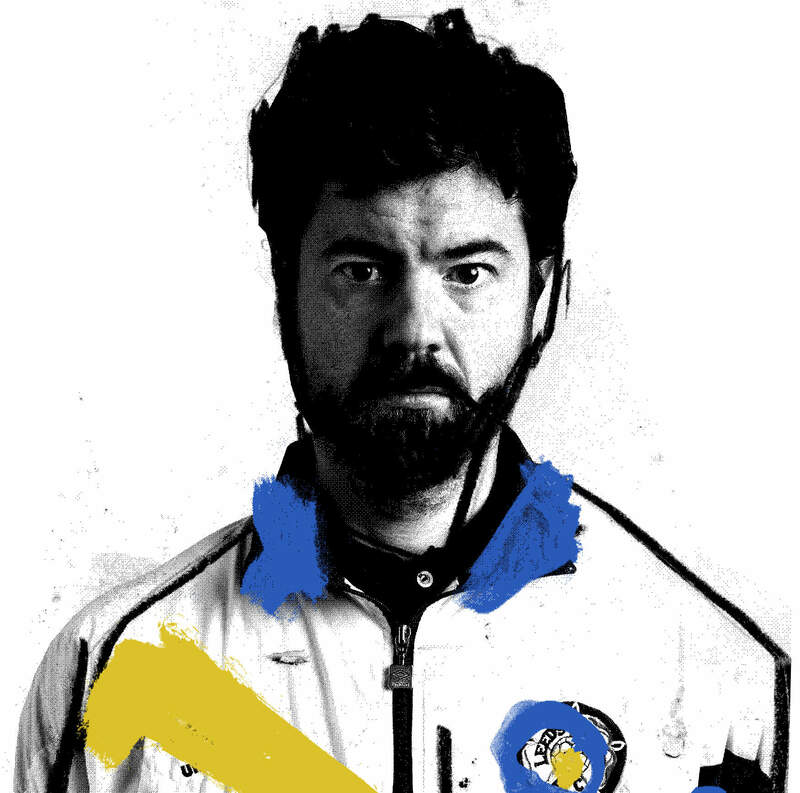 He has co-edited Leeds United fanzine The Square Ball since 2011, taking it through its 25th anniversary, and seven nominations for the Football Supporters’ Federation Fanzine of the Year award, winning twice. He has written a film and a book about Howard Wilkinson’s title-winning team at Leeds, both called Do You Want to Win?, and a new history of the club called 100 Years of Leeds United. He can be found on Twitter at MoscowhiteTSB.